warriorrinkrat: Challenge #34: You Better Shape Up! Challenge #34: You Better Shape Up! Well, stamp-y friends, it's time for our 34th challenge. I get SO-HO excited about the number! 34 challenges is HUGE! 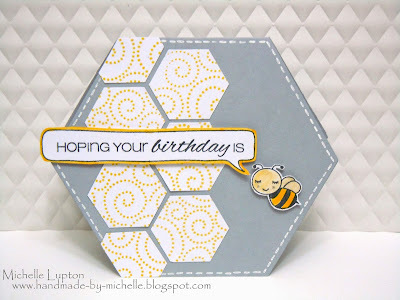 The challenge this go 'round is to make a shaped card that isn't a square or a rectangle. 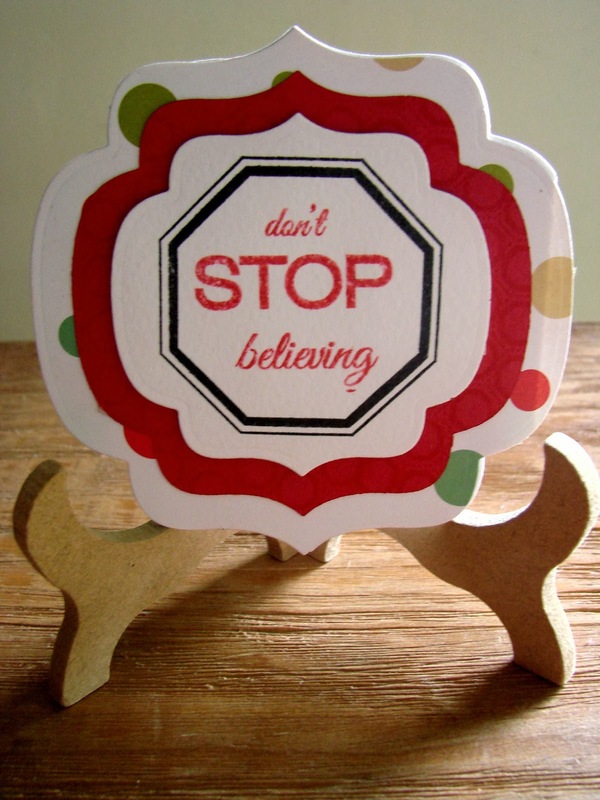 The team has some amazing inspiration for you, I'll show you that directly. 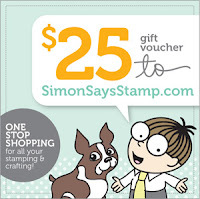 Simon provides one randomly chosen winner with a $25 USD gift voucher to their online store. We also are having a month long collaboration with the amazing Cas-Ual Fridays Stamps. 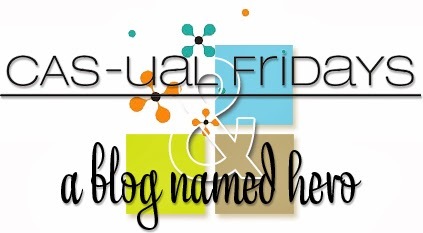 The team will be pairing our beloved Hero Arts with Cas-Ual Fridays Stamps all month long in the challenge posts and in their individual posts. Now, on with the INSPIRATION! I say it every challenge, but our girls have once again outdone themselves. These cards make me want to get in shape (no, not really, I'd rather stamp). 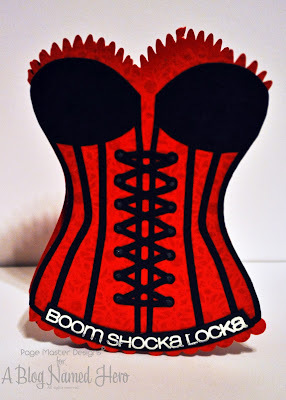 Make sure to link directly to your blog post or gallery page when entering the challenge in the linky below. Challenge #32: Game. Set. Match.